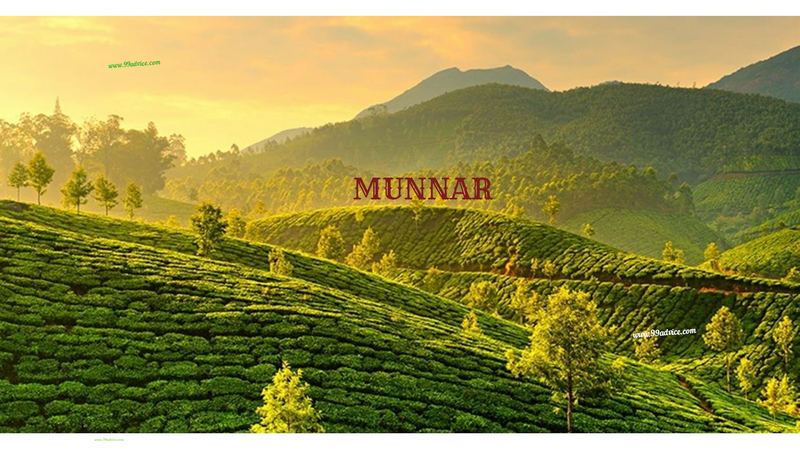 People, who are fond of traveling, have a curiosity to know about the beautiful tourist places in India. They started searching such tourist places in India to spend their holidays. 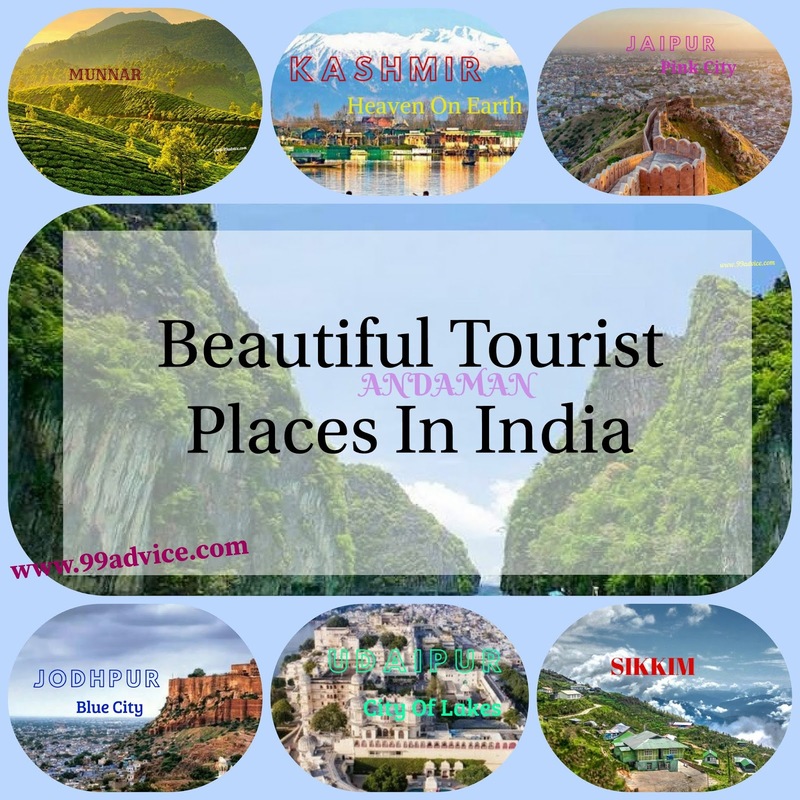 Here I am sharing an information about some beautiful tourist places in India to fulfill your requirements. Sikkim is a very beautiful & friendly holiday destination which is settled in the pristine lap of North East Himalayas. Home to the gigantic Himalayas, raw natural beauty & a lot of ancient monasteries, and also the point of India’s China border. You can visit the Nathu La Pass with kids where they learn how to respect the Indian Army. Besides, you may also take the kids to interior towns like Pelling and Lachun to let them enjoy simple living. The safe environment & helpful locals ensure you that it’s a good, friendly & beautiful place for holidays. Go to see the Himalayan zoo in Gangtok, ride the Gangtok ropeway, yak safari, river rafting on Teesta, camping and trekking adventure are probably the most exciting things to do. 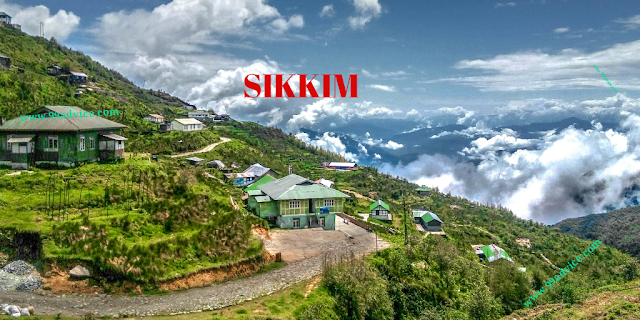 Sikkim is one the favorite summer holiday destinations in India. Udaipur, also known as the “City of Lakes”, is the crown jewel of the state of Rajasthan. 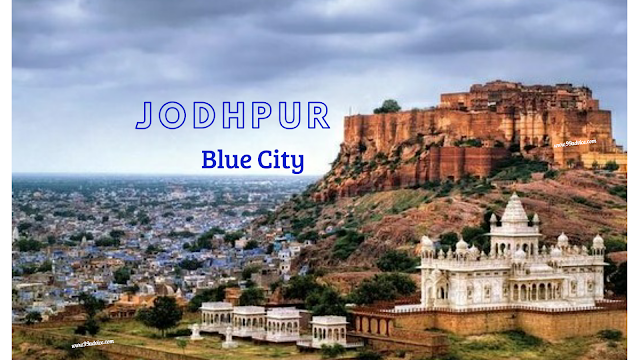 Udaipur is a very good destination to visit. This 'Venice of the East' is a combination of nature, peace & serenity. A must visit a place where you will get both natural views as well as traditional Rajasthani culture. It’s a candy to your eyes to view mesmerizing views. Udaipur is famous for its lakes, palaces, forts, temples, and gardens. Udaipur City Palace, Fateh Sagar Lake Pichola Lake Jagdish Temple Sajjangarh Palace Saheliyon ki Bari etc. are the beautiful places to visit. 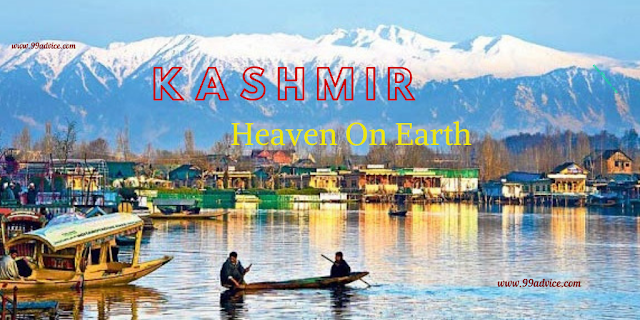 For the tourist, there's the bustle & color of ancient markets and calmness of boat rides on the lake & enjoy the experience of the beautiful countryside. Hope you will visit & enjoy your vacations in these beautiful tourist places in India.